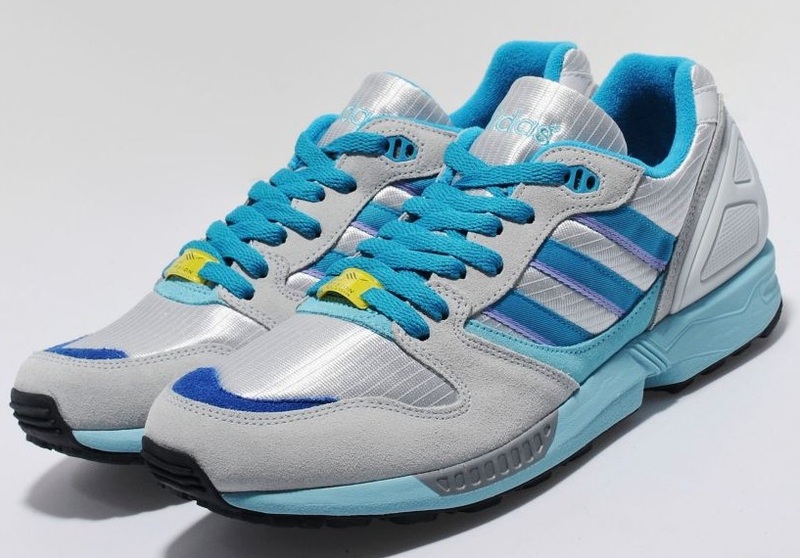 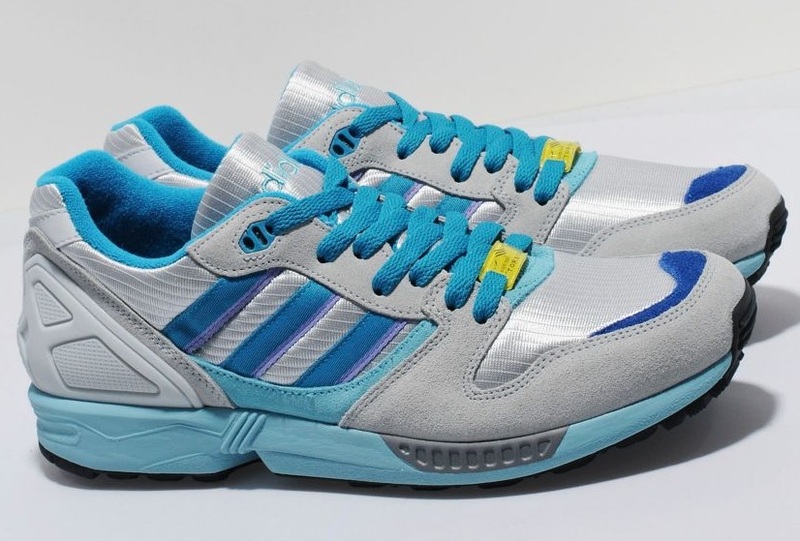 Upon its initial release in 1989, the ZX 5000 was sold as a simpler model that focused on superior cushioning for middle to long distance runners. 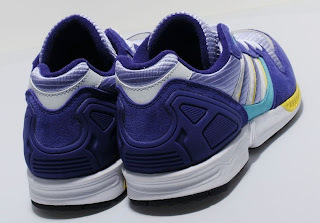 This size? 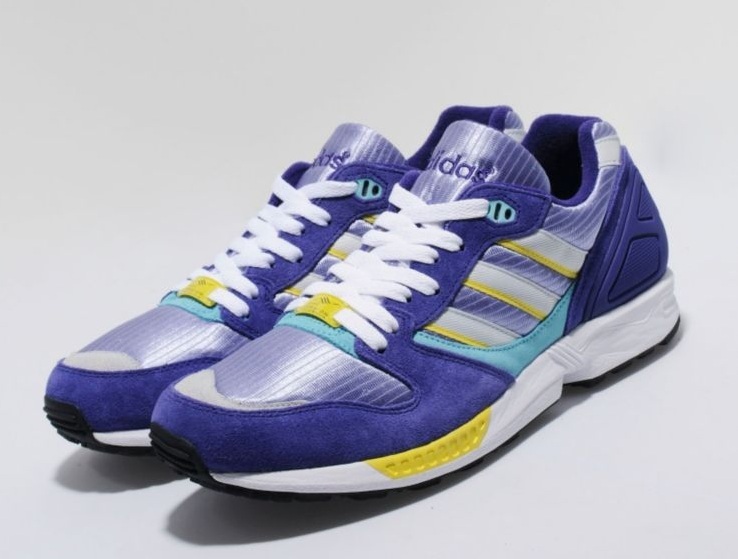 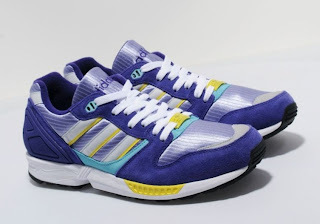 exclusive release comes in a purple coloured premium suede upper with violet mesh underlays and a purple soft plastic heel surround the shoe features grey three stripe branding, purple lining and white laces all sat on a white midsole with yellow detailing which features Adidas' torsion technology and a black outsole. 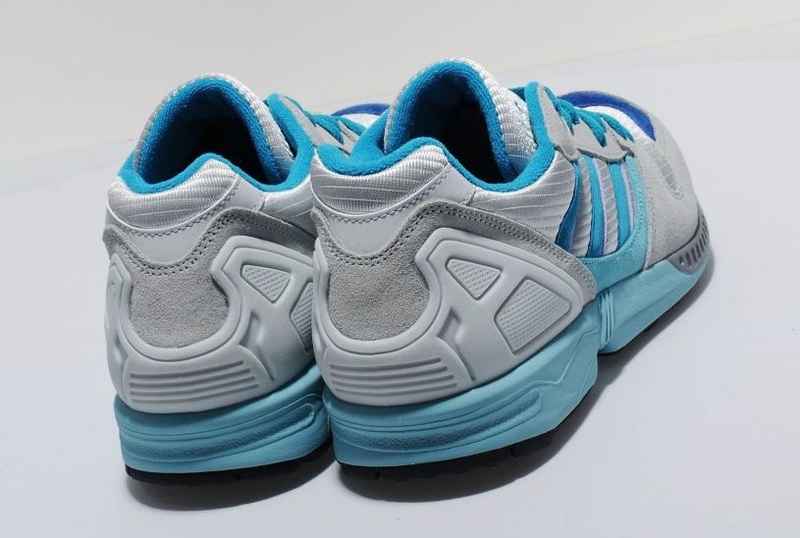 The shoe is finished with a small grey panel on the toebox, Adidas branding to the tongue and tonal stitching throughout.